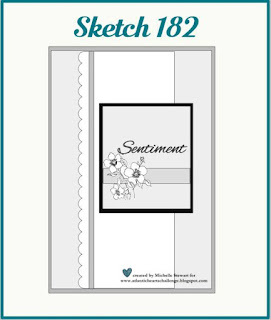 Check out my design this week for the Atlantic Hearts Sketch Challenge! 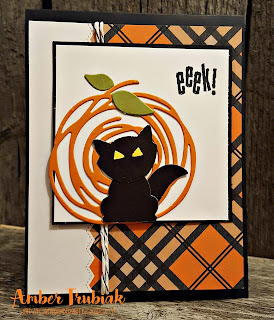 Paper: Basic Black, Pumpkin Pie, Old Olive, Whisper White, and a PL card from SU! I used SU! 's Foxy Builder punch and their Swirly Scribbles die for this card.... I added a bit of twine from Micheals and that is how this all came together! Quick and easy! Please check out our challenge this week over at Atlantic Hearts, and play along!! Thanks for stopping by! Be sure to leave some love in the comments section below! I love your card with this design paper ! 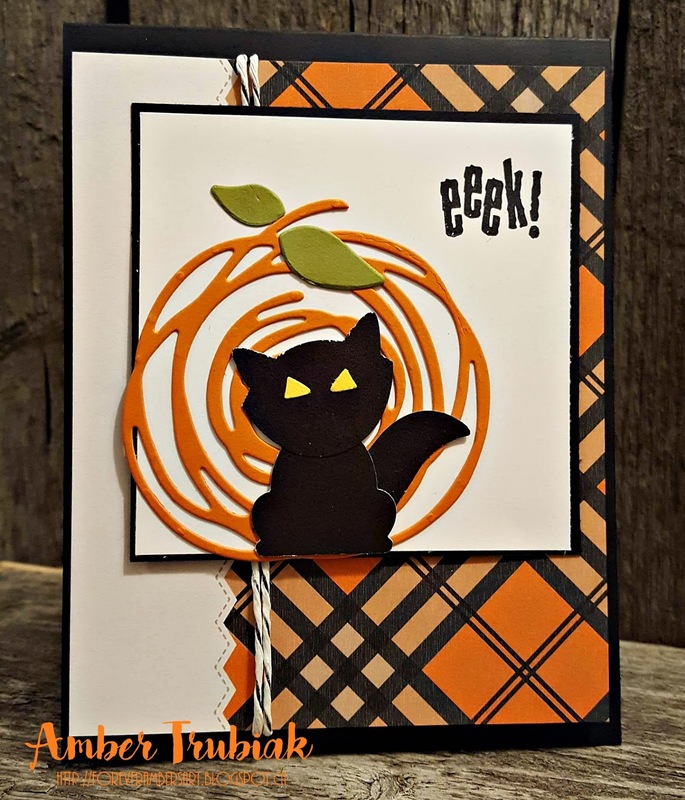 Adorable card...love the pumpkin die-cut and the placing of the kitty in front and great plaid design paper...very clever and cute Halloween card. Thank you so much, Sue! And thanks for stopping by! 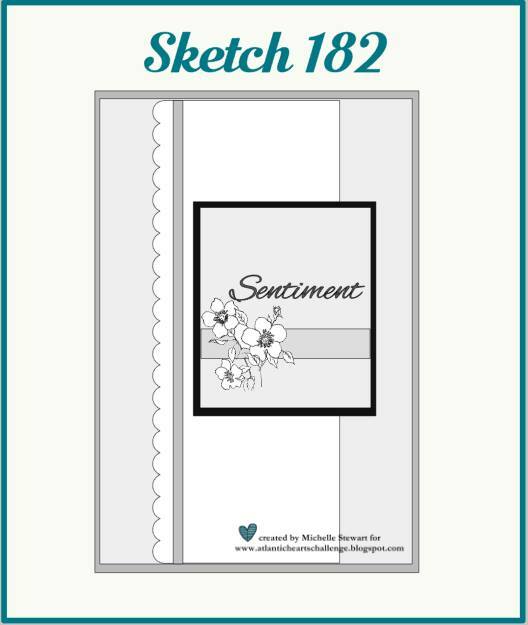 Super fun take on the sketch, great pattern paper!